Transmission fluid for automatic transmissions is both a lubricant for moving parts, a hydraulic fluid that transfers power and facilitates gear shifting, and a fluid used to cool the transmission. 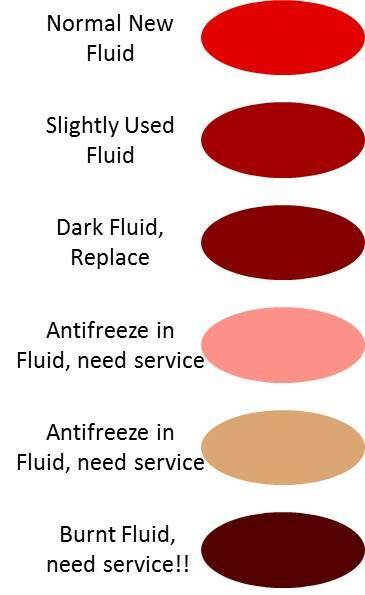 Automatic Transmission Fluid (ATF) degrades over time because of heat generated in the operation of the transmission. If you tow a trailer, haul heavy loads, have frequent stop-and-go driving, or drive in a hot climate, the fluid will deteriorate more rapidly. When the fluid is new, it is bright red and has a slightly sweet smell. As it ages, it turns darker and may even get a slightly burnt smell. The fluid can also pick up metal shavings, debris, and dirt. This can accelerate wear on your transmission and cause shifting problems, slipping, and overheating. Manufacturer recommendations may say 30,000 to 60,000 miles, but most professional mechanics think that 15,000 to 20,000 miles is a better interval. Since the fluid breaks down with heat as it ages, you may want to replace it every 2-3 years even if you drive less than 15,000 miles in that interval. There is no harm in replacing the fluid more often than the manufacturer recommendation and your transmission will last longer, work better, and save you money in the long run. An even better idea is to check your transmission fluid monthly or at least every other month to observe its color and aroma (along with the fluid level). If it isn’t bright red, has a burnt smell or has any debris, have the fluid and the transmission fluid filter changed. 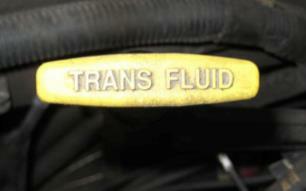 (See Routine Transmission Checkup for instructions on checking your fluid). If the fluid level is low, you probably have a leak since transmissions don’t “burn” fluid like engines burn oil and it can’t evaporate. Have us check for leaks for free. At a minimum, follow the manufacturer’s recommended interval. 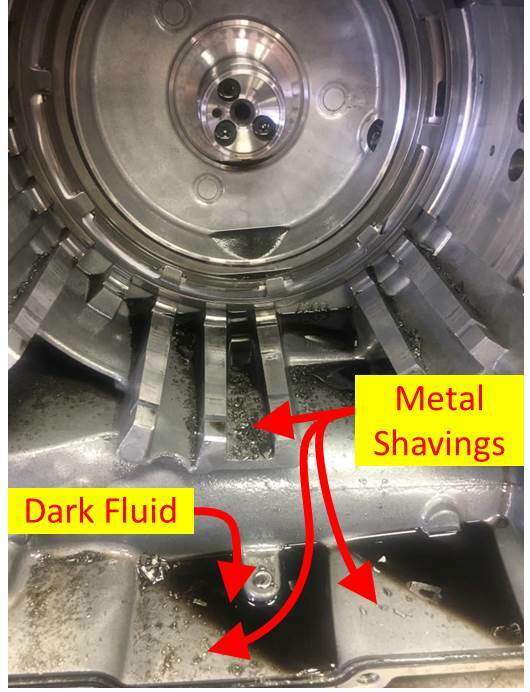 There could be metal fragments in the fluid. Clean fluid will help your transmission last longer. You may want to shop around for the best price for this service. If you bring your written estimate to us, we will meet or beat any competitor’s price. The fluid for a manual transmission is a more traditional gear oil than Automatic Transmission Fluid. Where the automatic transmission fluid breaks down because of heat, the fluid for a manual transmission picks up metal contaminants. If these contaminants are not cleaned out, they will shorten the life of your transmission. Manual transmissions seldom have a dip stick, so it is easiest if you ask to have the level checked when your car is on the lift for an oil change. Check your owners manual for recommended service, but changing the manual transmission fluid every 30,000 to 60,000 miles is normal. If you carry or tow heavy loads, you may want to change the fluid at 15,000 miles. There is no harm in changing the fluid more often and your transmission will last longer.